explore the role that play, humor, and stories have in connecting us more deeply and understanding what it is to be human. Through the wisdom and foolishness of the clown we may stumble upon truths we haven’t known or dared to reveal. 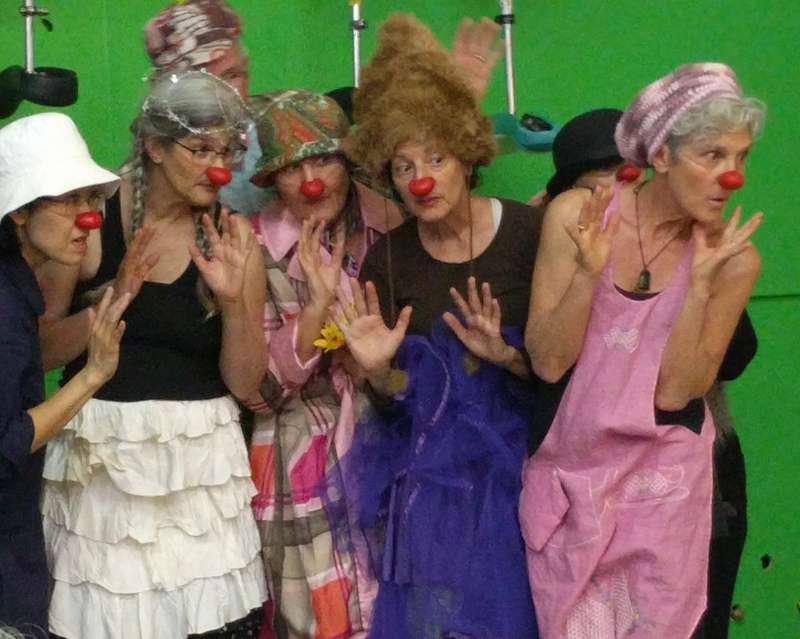 Contemplating stories as acts of love and inviting the clown’s heart…..we will play, improvise, move, and invite our imaginations to explore vulnerabilities, questions, passions, and what is living in all of us. Rose Hall, Kimberton Hills Camphill Village, Phoenixville, Pa.